Olde York Farm is a woman-owned and family-operated distillery sourcing Hudson Valley foraged and farmed ingredients to make seasonal batch spirits. The farm consists of land growing apples for our apple based spirits, land for growing grain, and our black walnut tree grove on site at the distillery. Our property is part of the historic Jacob Rutsen van Rensselaer House and Mill complex. Rensselaer also had his own distillery and cooperage circa 1805. 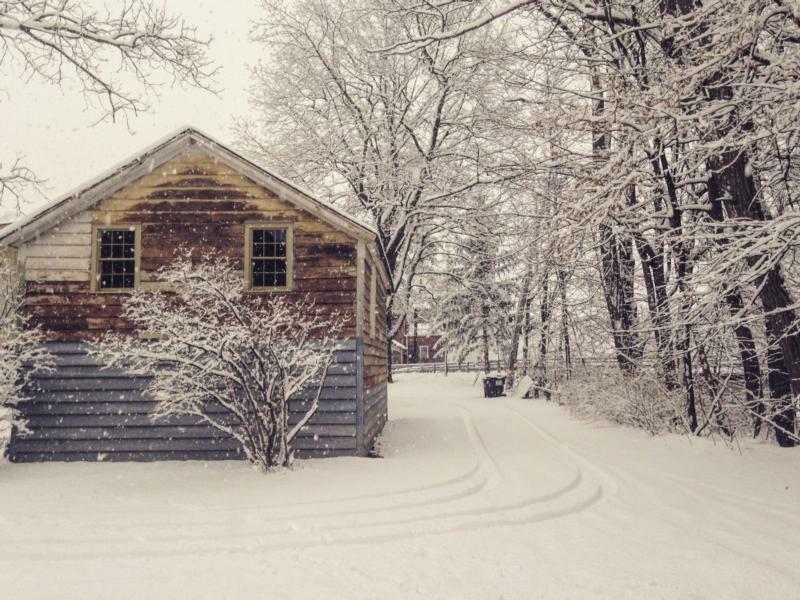 Today our distillery and cooperage reside in Rensselaer's former carriage house. Barrels are handmade on site to age our bourbon, whiskey, and brandy.